Die Fernsehwerbung „Street of Dreams“ von Dolce & Gabbana Parfume mit Scarlett Johansson und Matthew McConaughey wurde von Martin Scorsese gefilm. 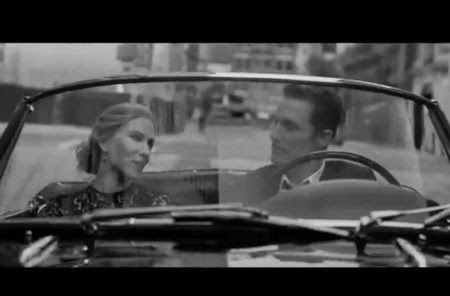 Watch the video of Street of Dreams, a Film by Martin Scorsese for the Dolce&Gabbana Fragrances The One and The One for Men. Scorsese’s campaign tells a tale of timeless glamour through its two protagonists, Matthew McConaughey and Scarlett Johansson.